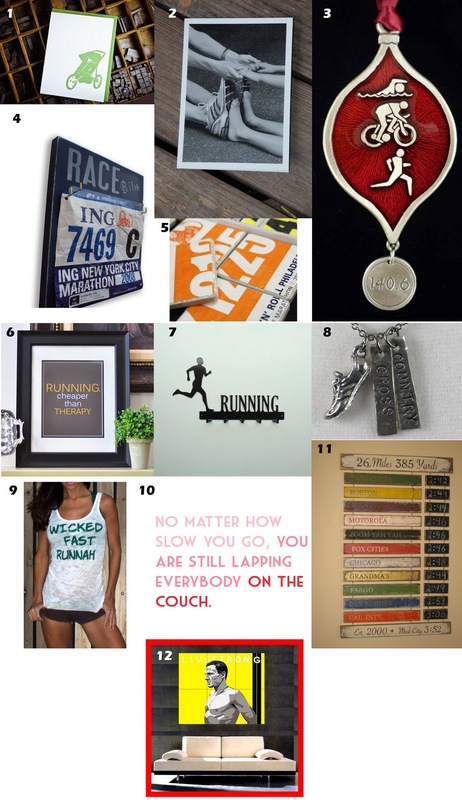 5 Ways to Save on Running Gear this Holiday Season! 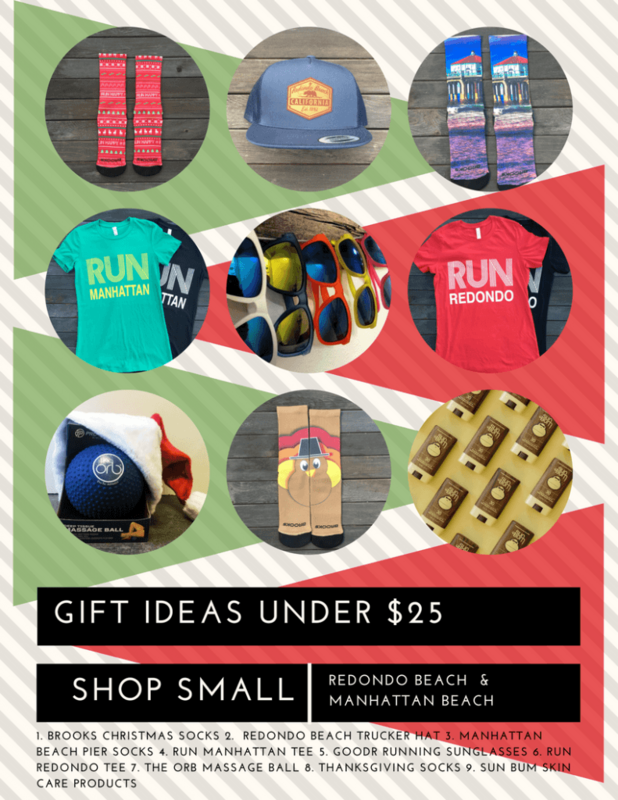 Be sure to take advantage of all the sales, coupons, and credits this holiday season on some of your favorite running gear at Village Runner! Here are some tips for saving at Village Runner this holiday season. Online Coupon: Go to our official website and print off the “$5 off $25 or more” coupon! Small Business Saturday: American Express wants to help you make a difference. Get a one-time $25 statement credit when you register an eligible American Express® Card and use that Card for a purchase of $25 or more at a small business (like Village Runner) on November 26th. Registration is limited. Terms and Conditions apply. For more information read here. 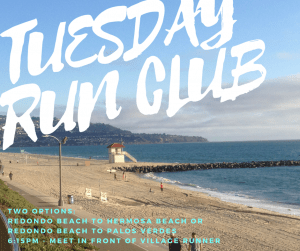 Turkey Trot Bib Coupon: Are you running the Torrance Turkey Trot next week? If so, be sure to bring the coupon printed on the back of your race bib to get $10 off any Asics shoe (sale shoes included)! Thanksgiving Weekend Sale: Stop by our Redondo Beach store where we will hold a 3-day blowout sale on shoes, clothes, and accessories from Friday, November 25th thru Sunday, November 27th.